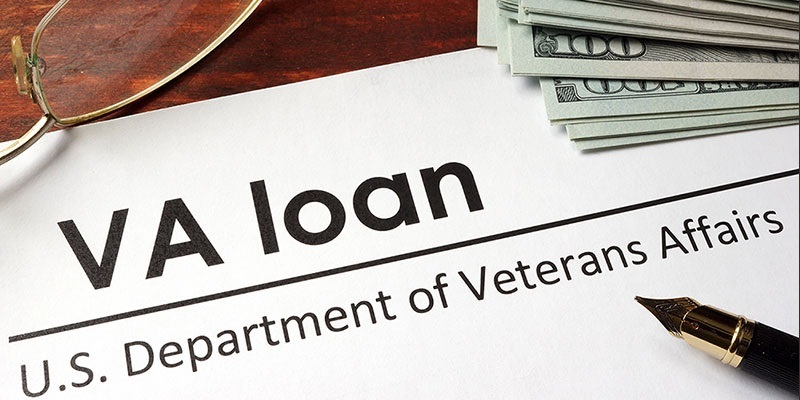 VA loans are the best sort of loan that you can get! They are one of the few true benefits our veterans can proudly claim. If you have served in the armed forces, you can typically qualify for special no money down loan. Some people shy away from VA loans because they are somewhat of a specialty, but we have an amazing lender that specializes in VA loans and also have plenty of experience showing veterans home and negotiating the best deals for them. If you are or know of a veteran, ask us about our VA home purchase and investment seminar! A seasoned VA lender, veteran (marines) inspector, and VA agent will be answering all your questions about purchasing, refinancing, or investing with a 0 down VA loan purchase!